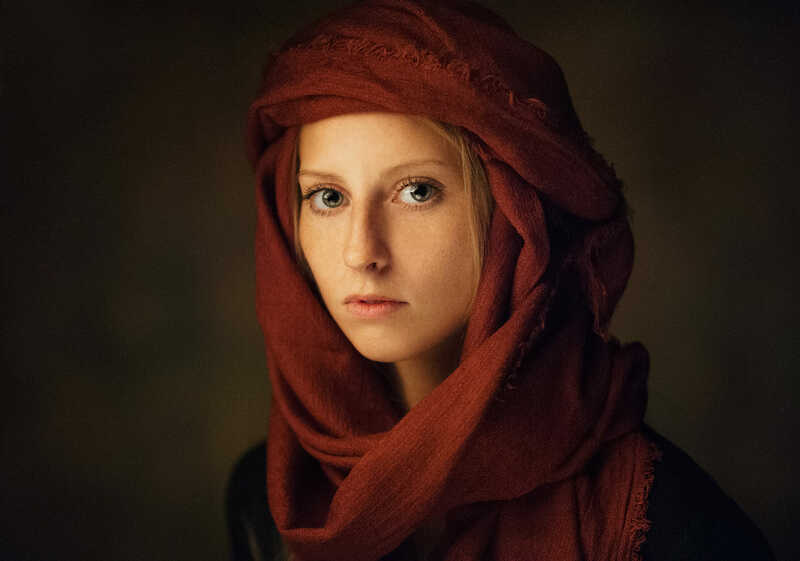 Maxim Maximov's portrait photographs is stunning to watch. The delicate emotions, expressions and beauty is wonderfully captured by this ace photographer. 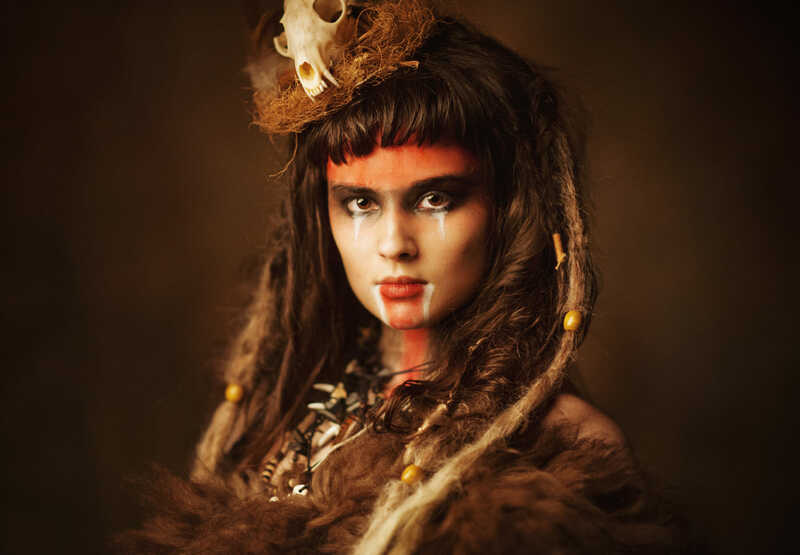 We absolutely love the calmness which emanates from his portrait photography. 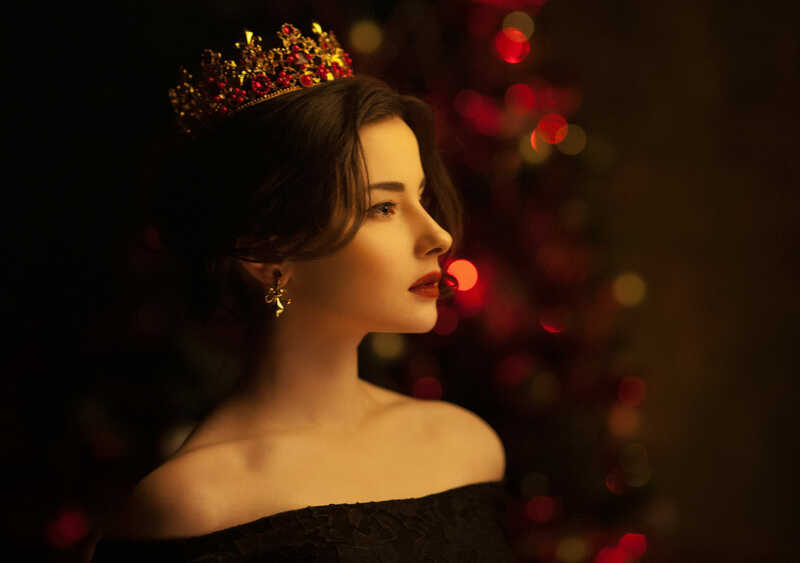 Maxim Maximov is a self taught photographer from Moscow, Russia. He takes on commission works, and if you are interested and can be reached at +79645665404 +79629552525. 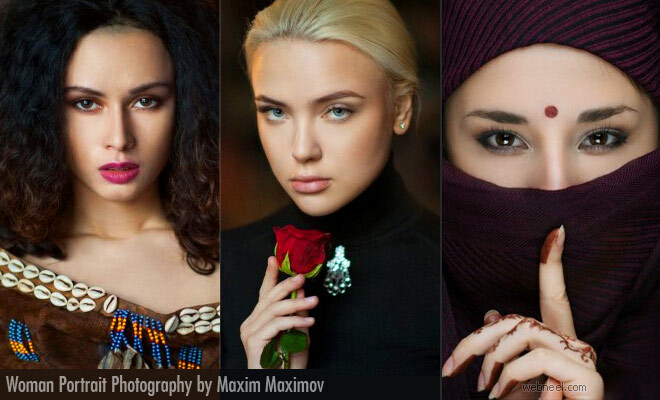 According to Maxim Maximov,"heory and practice, very simple and fast retouching, without dancing with tambourines).. Consider all options of filming with natural, mixed and impulse light.. all about work with model, choice of studio and equipment". So if you are looking to build your portfolio or a film shoot, he can be contacted.